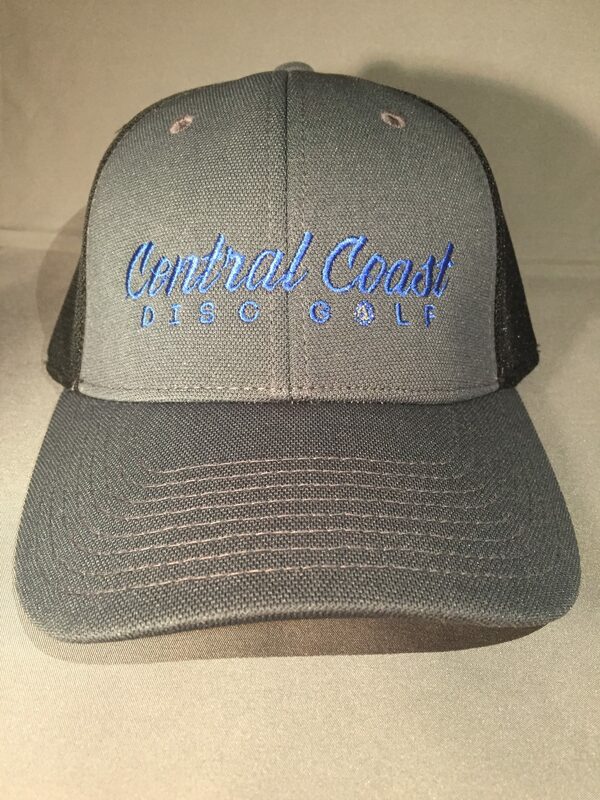 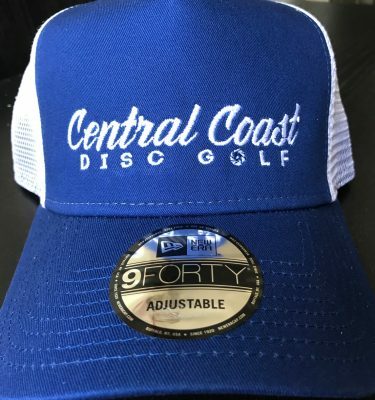 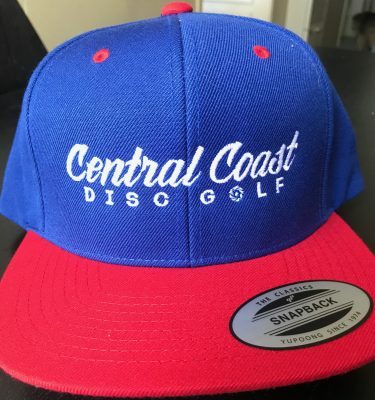 CCDG Flexfit hat. 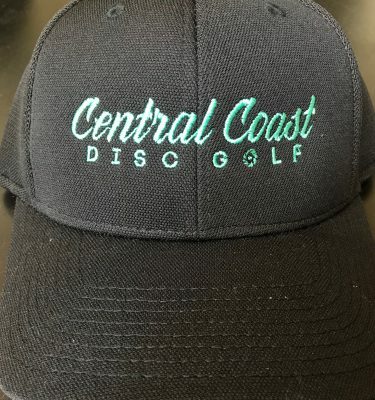 It has an airmesh back so it’s super breathable. 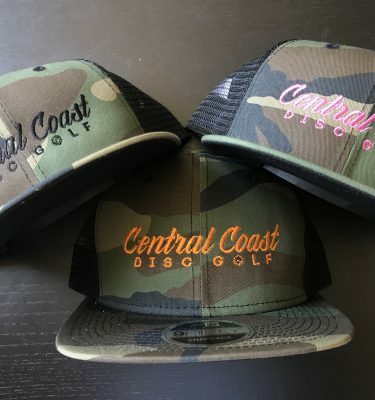 Love these hats.